We love everything about the property. It’s located by the lake side which is extremely scenic! The house is big and cozy at the same time. The communication with the owner was a breeze! 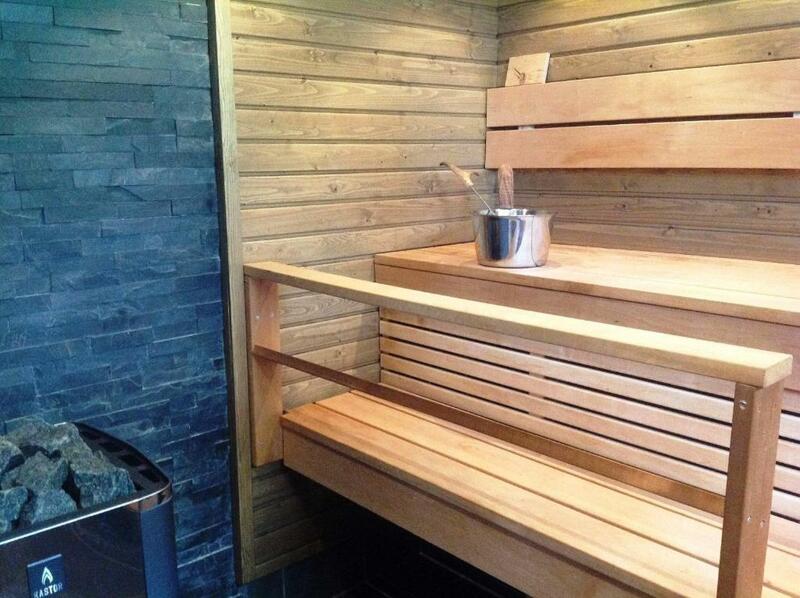 Coming from a tropical country we totally have no idea how does a fire-wood-sauna work. The owner explained to us patiently via email. It was a fantastic experience. We love the balcony of the house too. But too bad it was too cold to stay outdoor. The kitchen utensils, pots and pans are abundant too! The most amazing thing about the stay - the Aurora literally appeared over the roof top! It was so intense and active the whole sky was brighten up. 😍 We prayed for Aurora to chase us down, indeed it did! Over our rooftop! Thank God for a great stay! Definitely recommend this place! It was a great stay at this comfortable cabin. A kitchen with everything you need, a sauna and the northern lights. What else do you need? Beautiful cabin in a fabulous location, quiet and private. Very cosy and inviting. Had everything we needed for our stay. Seeing the Northern lights just outside was extra special too. Hope to return in the future. Would happily recommend it to others. Good location ,can see northern light just front of the lake. The cottage and it’s surrounding views are just exceptional, love all the windows and clear views! The owner was helpful when we struggled to find the house. This cabin is a really beautiful accommodation for a relaxing and quiet stay. The host are very nice, helpful and friendly. We experienced an unforgettable experience! 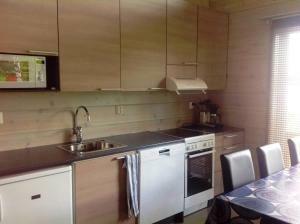 The localization with the wonderful view on the lake, the beauty of the cabin fully equipped, the sauna. This was really a quiet paradise! 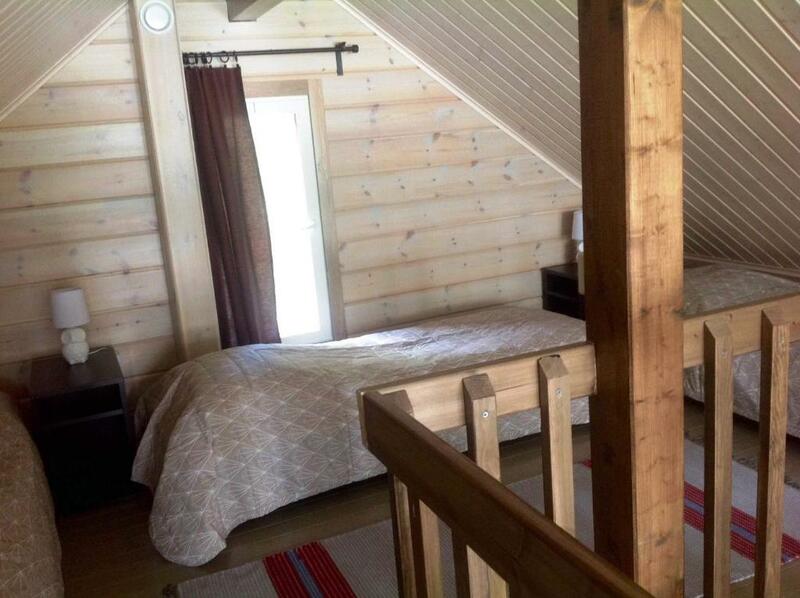 The cabin is very cozy and comfortable. We love the well-equipped kitchen, the fireplace, the views outside the window,etc. Yes, we love everything of it! The owner is soooo thoughtful and leaves guideline of how to make a fire and how to start sauna, which you would find under the TV. We’ll definitely miss it! Lock in a great price for Inarin Kalakenttä – rated 9.3 by recent guests! Inarin Kalakenttä This rating is a reflection of how the property compares to the industry standard when it comes to price, facilities and services available. It's based on a self-evaluation by the property. Use this rating to help choose your stay! Offering a private beach area, Inarin Kalakenttä is located in Inari. The accommodations is nestled in nature with the possibility of fishing and watching the Northern Lights. The self-catering unit has a front-door patio with a view of the lake. 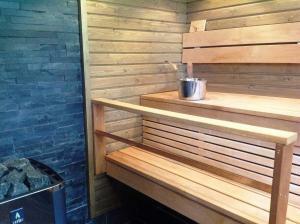 The interior includes a private sauna and living room with a fireplace. There is a full kitchen with a dishwasher and a microwave. 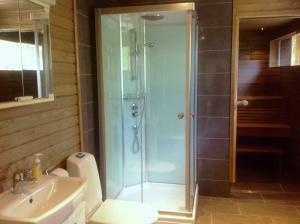 The bathroom includes two showers and a private sauna. 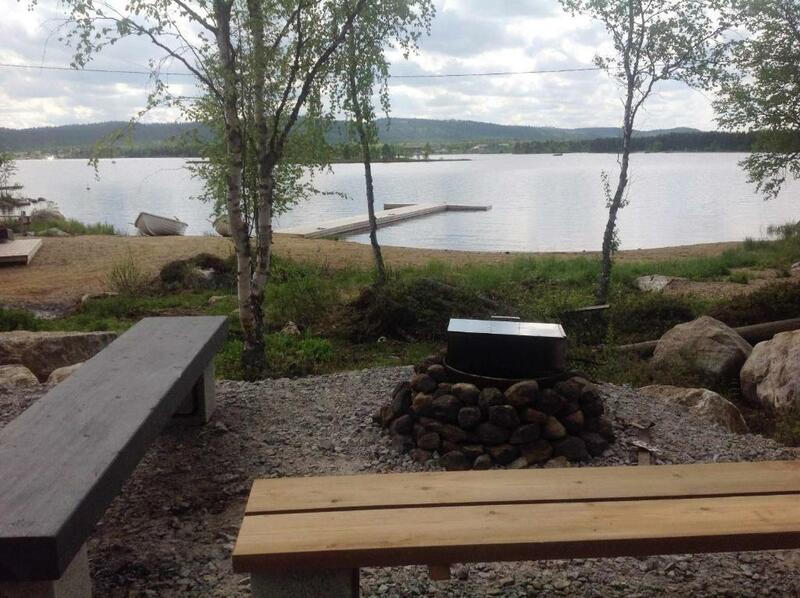 At Inarin Kalakenttä you will find barbecue facilities. An array of activities can be enjoyed on site or in the surroundings, including hiking. You can learn about the Sami culture and history at the Siida Museum located 1.4 mi from the holiday home. This holiday home is 32 mi from Ivalo Airport. 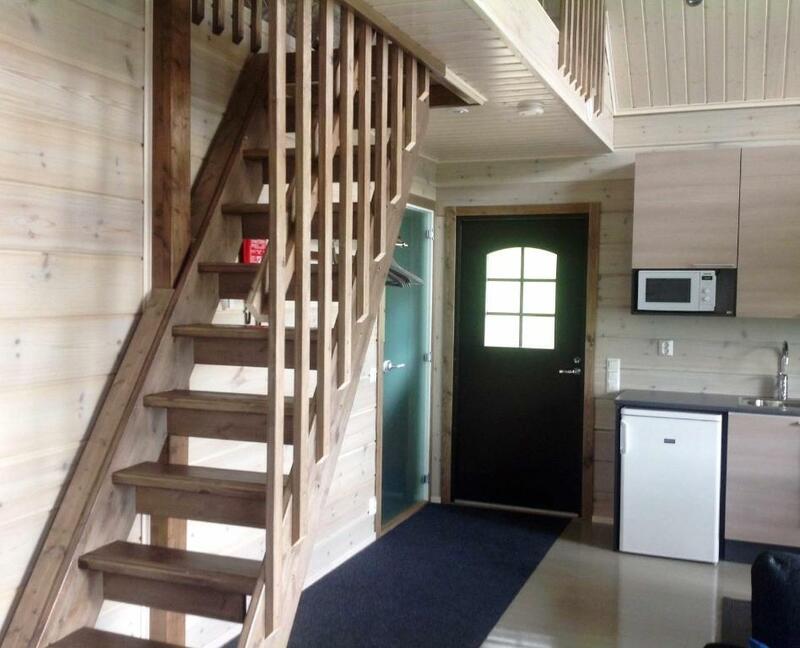 This property is also rated for the best value in Inari! Guests are getting more for their money when compared to other properties in this city. 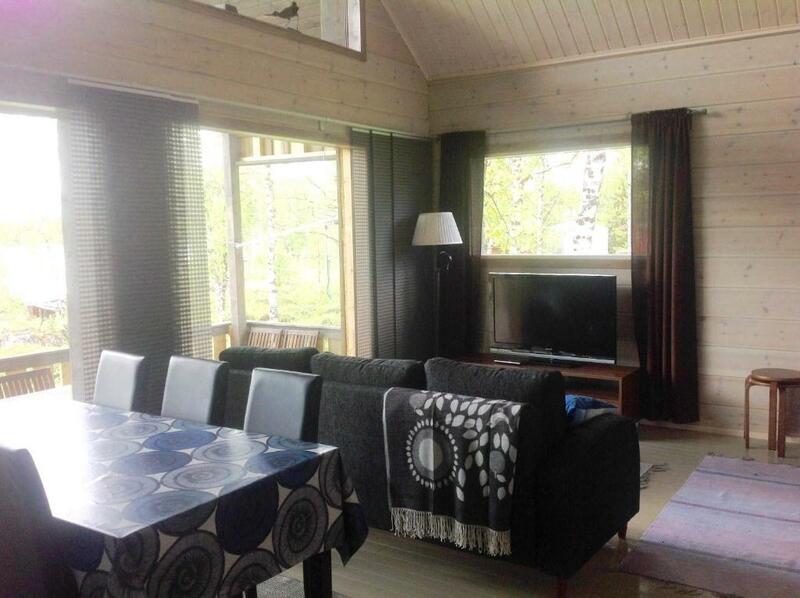 When would you like to stay at Inarin Kalakenttä? 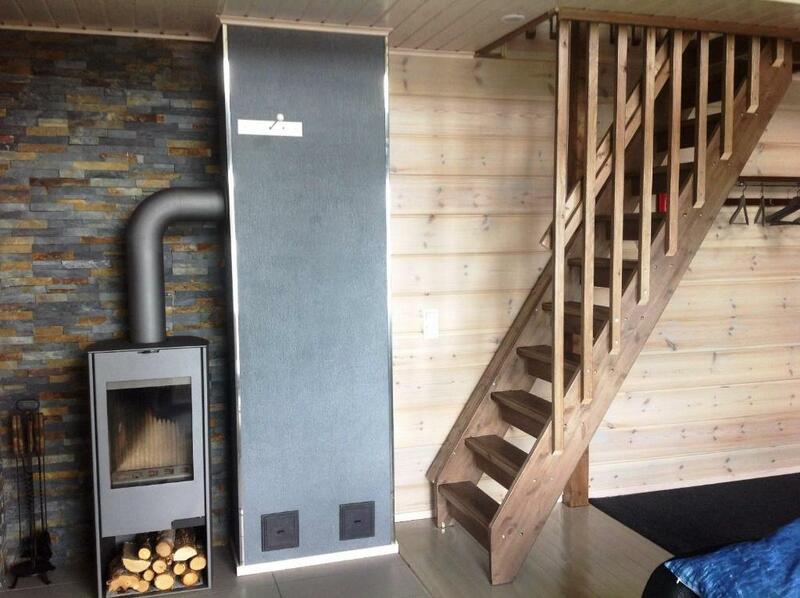 This holiday home features a sofa, toaster and barbecue. House Rules Inarin Kalakenttä takes special requests – add in the next step! Please note that this property does not have a reception. After booking, you will receive payment and check-in instructions from Inarin Kalakenttä via email. Bed linen and towels are not included. You can rent them on site or bring your own. If you are ordering anyone of these services, please inform the property in advance. Please note that final cleaning is not included. Guests can clean themselves, or buy a cleaning service for 120 EUR. Just a small thing, but the pillows could’ve been better. A fab cabin for a relaxing and comfortable stay. Unfortunately we really struggled with the beds and had painful backs for days after. In addition, We were made aware that there is a cleaning fee but finding out on arrival day that it is 120 euros is outrageous and if you don’t pay it you must clean to a standard for the next guest. It took some times to find the cabin. Need to pay for bed linen, towels and cleansing. Bedrooms are small and are not sound proof. No restaurant within walking distance and should rent a car before the stay. Enough hot water for shower. The kitchen is well equipped and with lots of seasoning left by the previous users. Had a large bathroom, and two separate toilets at the ground floor and the first floor. There is a large sitting room facing the lake and a smaller drawing room adjacent to the bathroom and a small room with washing machine. The beds upstairs were not comfy and the temperature upstairs was so high (we put the thermostat on 16degres during all day/night long but the atmosphere was just too hot). The house owner is a very helpful and friendly people.